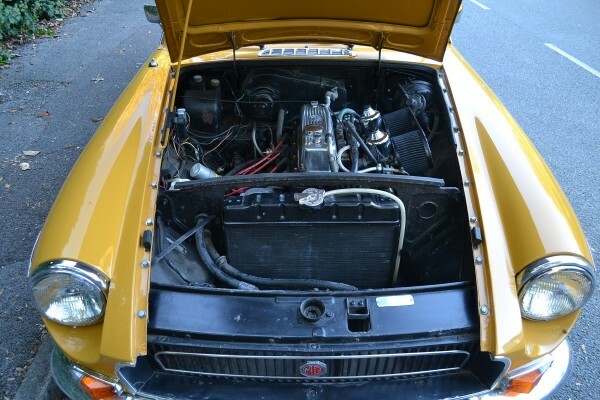 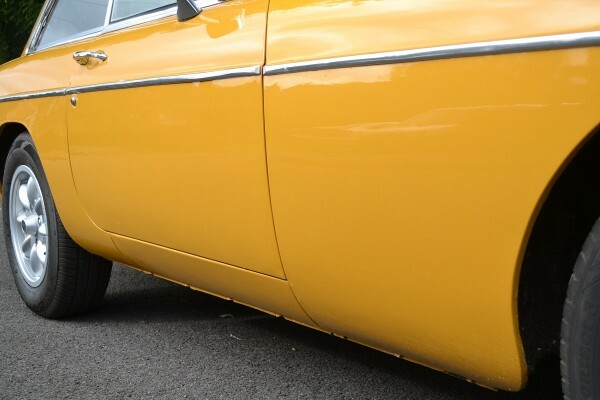 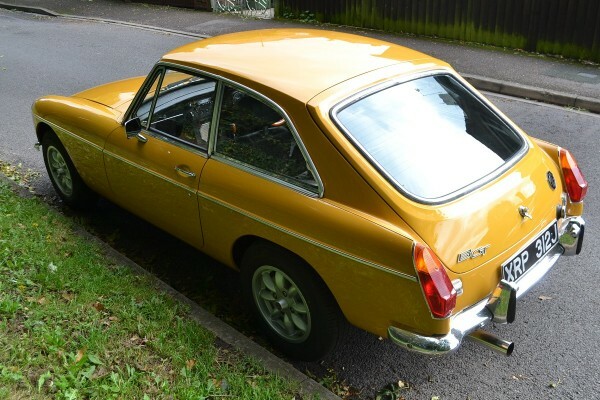 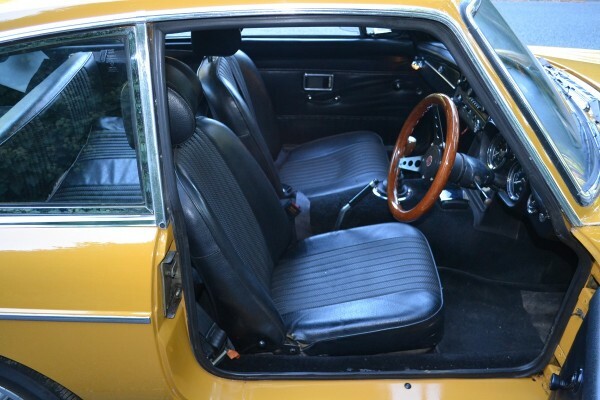 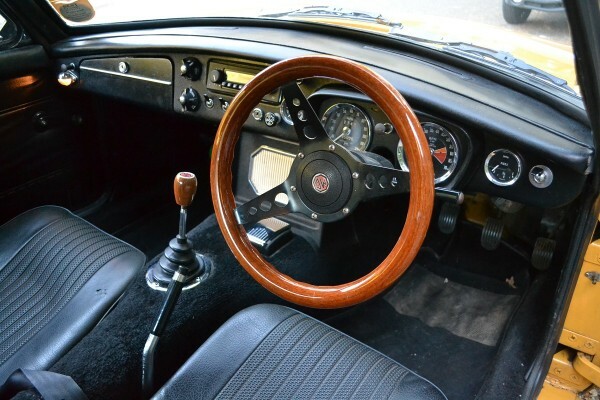 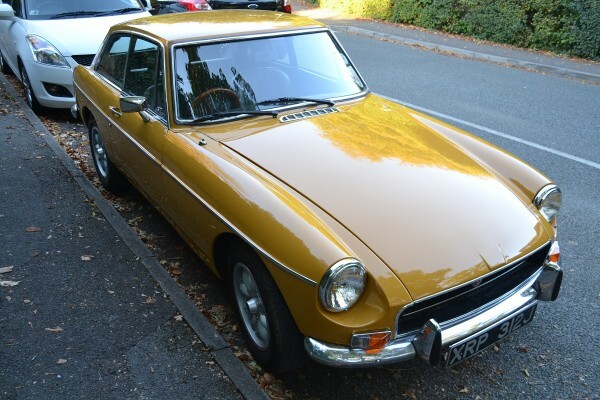 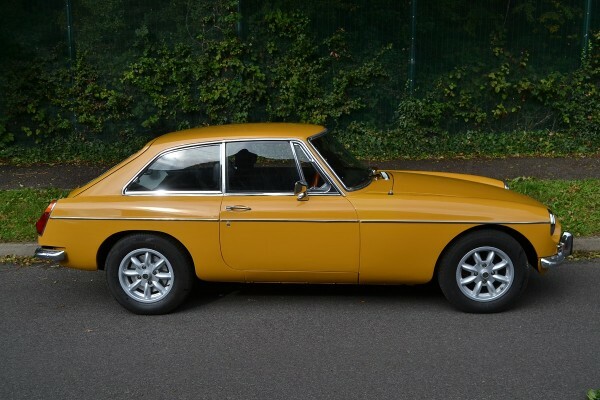 This bronze yellow MGB GT is a great advert for Barry Hodson Cars, the Jaguar specialist who carried out a high quality body restoration on the car in 1998. 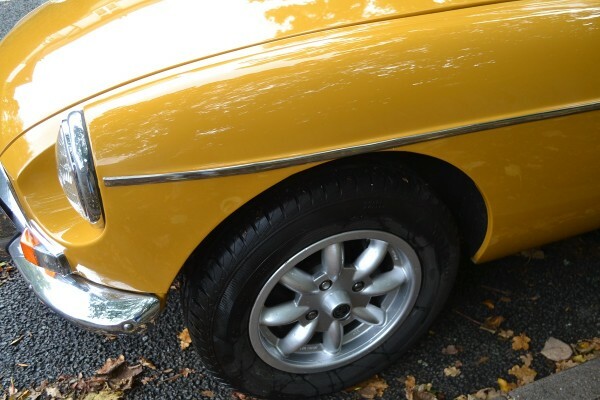 17 years on and it’s still in very good condition. 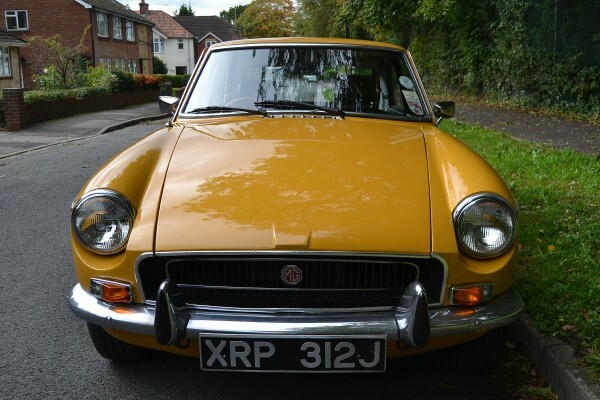 A genuine chrome bumper tax exempt B with working overdrive, stainless exhaust, alloy wheels and wood rim steering wheel. 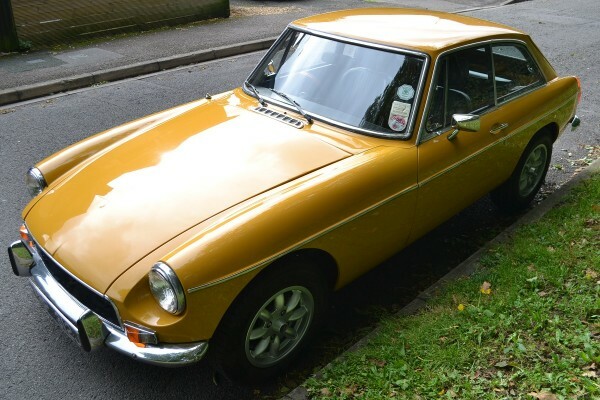 The history file details the restoration work and includes numerous invoices, old tax discs, current and old MOTs and up to date V5C. 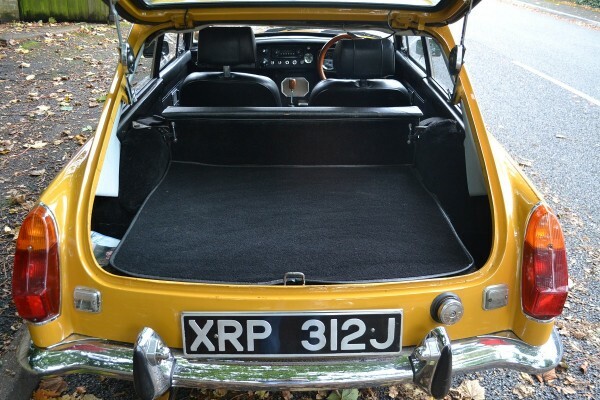 The last registered keeper has owned the car for ten years and was sad to see it go.